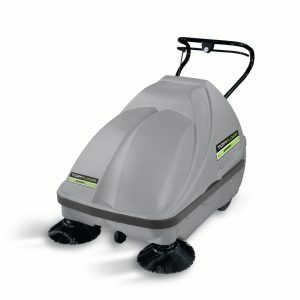 Effectively Clean With Our Industrial Floor Sweepers For Any Floor & Industry! Available for rental & purchase. Enquire with us today to secure your best deal on your next sweeper. 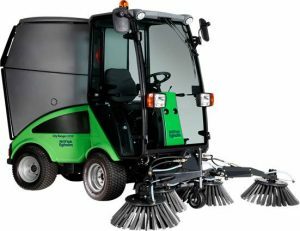 Next day nationwide delivery available on our full range of Heavy Duty Industrial and commercial sweepers. Today, you can clean small, compact spaces and large floors with Crescent’s walk-behind and ride-on floor sweepers for indoor and outdoor applications. Are you needing to find out how much it costs to rent, lease or buy a floor scrubber or floor sweeper, or how to choose one? We offer a range of popular models of industrial floor cleaning equipment guaranteed to suit the cleaning needs of your workplace floor! 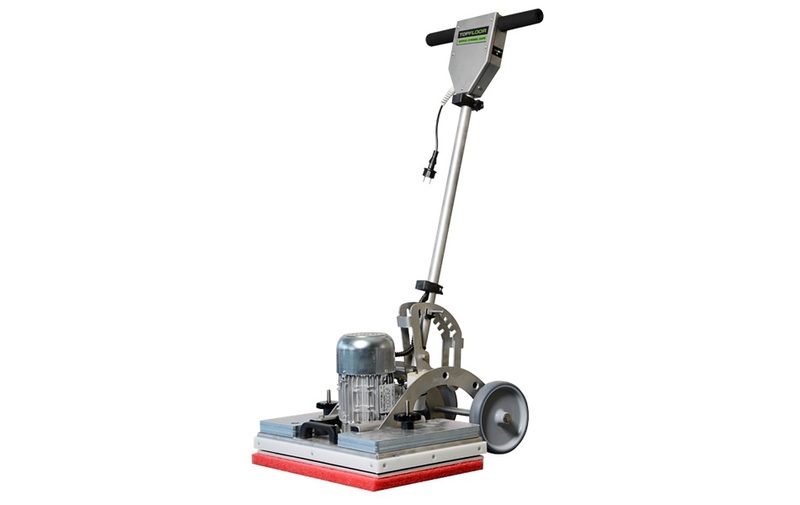 If you would prefer to hire an industrial floor cleaning machine rather than purchase, our services also include short-term and long-term contracts on our industrial floor cleaner hire machines. In addition, we don’t just leave you with whichever pedestrian sweeper or ride-on sweeper you have chosen. We make sure you leave with advice and support from our well trained engineers, and ensure you are provided with premium floor cleaning equipment. 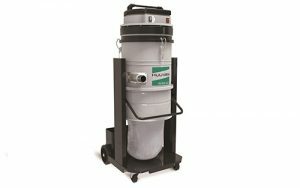 Crescent Industrial are specialists in floor cleaners offering hire, service and sales of floor sweeper, scrubbing and cleaning machines, including to many Warehouse Industrial Floor Sweepers users. If you can’t find the product your are looking for online, or would like to speak to one of our helpful experts, please contact us – we are ready to take your call!